Google has grown increasingly fond of virtual and augmented reality, culminating in its release of the ARCore SDK last year. ARCore was meant to democratize AR, giving more phones the ability to do it without having to rely on extra hardware as in the case of project Tango (which is now dead). Now according to an exclusive report from Variety, Google is planning on pushing hard for AR at the upcoming Mobile World Congress in Barcelona, including the release of v1.0 of ARCore on the Play Store. But the update appears to be rolling out a bit earlier than planned, and we've got our hands on it. The full version number is a mouthful (v1.0.180129103), but the takeaway is that we've hit the 1.0 milestone, indicating that Google considers the app to be out of pre-release. Interestingly, Google has also expanded the target SDK for ARCore, extending support to include all Nougat/7.0+ devices, instead of just Oreo as in the case of 0.91. Variety reports that the 1.0 release is part of a "major push" in augmented reality that Google is expected to make at MWC, including the release of the ARCore framework to third-party developers. Allegedly, Google wants to see ARCore on "100 million phones in the near future," and expanding support to encompass all devices running Nougat and forward is probably a smart plan if that's the goal. After all, Oreo's marketshare only just broke 1%. You can download the 1.0 release over at APK Mirror, but the update is also rolling out via more traditional means over on the Play Store. At least, our own Artem saw the update land organically, so Google may have decided to push the update out a bit before MWC. I installed this latest version myself and can't tell any difference yet in apps that use it like AR Stickers, but we'll report back if we see anything new. That is, other than the snazzy new icon you can see just above. Google has made the announcement official on its company blog. 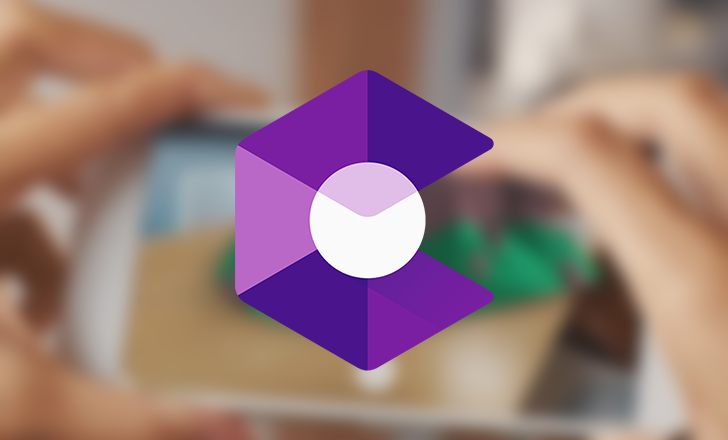 With the v1.0 release, ARCore now supports the 2016/2017 Pixels, Galaxy S7/S7 Edge/S8/S8+, LG V30/V30+, ASUS ZenFone AR, and OnePlus 5. More devices from LG, Samsung, Huawei, Motorola, Xiaomi, HMD/Nokia, and others will be added in the near future. The company also says ARCore v1.0 has "improved environmental understanding," so tracking objects and surfaces should work better. 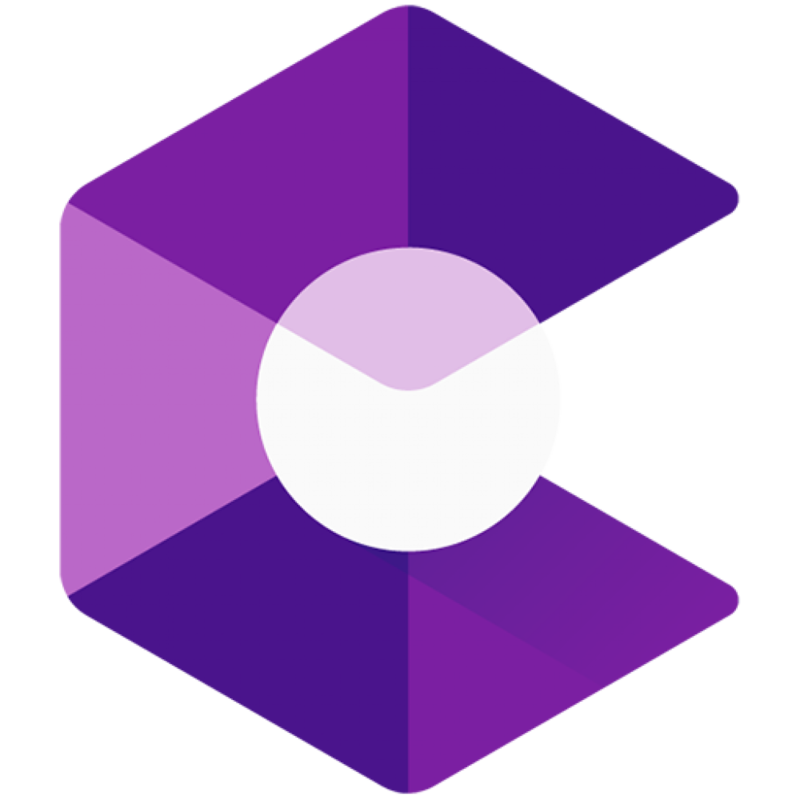 ARCore can also now be tested in the Android Studio Emulator, if developers don't have a compatible device.